The lightest suitcase from Samsonite’s Curv collection, Lite-Shock combines minimal weight with maximum impact resistance. 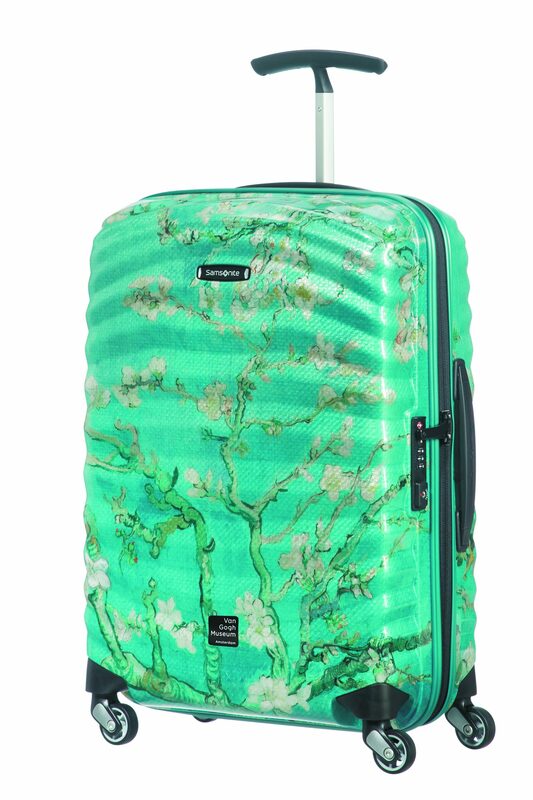 This hard shell suitcase’s self-reinforced organic design and ultra-light, high comfort components result in an extra lightweight luggage collection, setting a new standard. Light-Shock remains strong without the need for a thick outer shell thanks to the shock absorbing nature of the design. 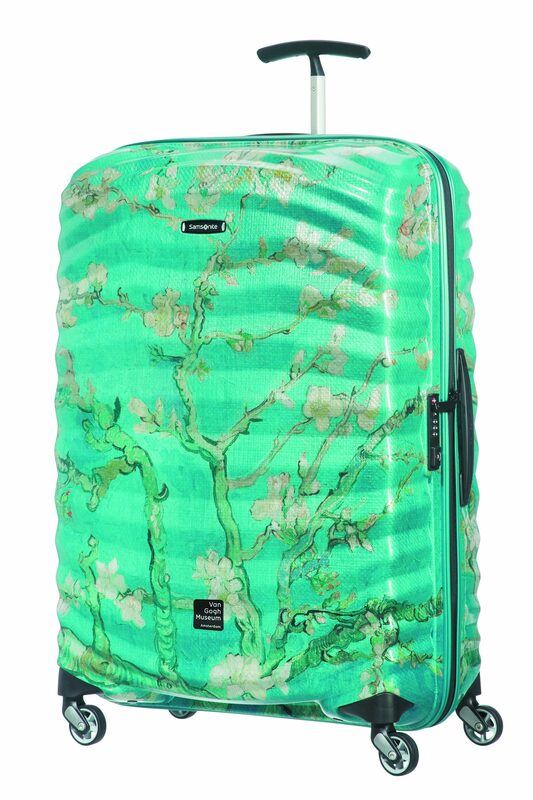 The new collaboration with the Van Gogh Museum, Amsterdam, sees new life brought to this dynamic range of suitcases, with the beautiful Almond Blossom print.